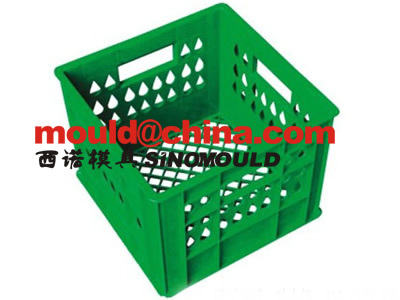 You need the high speed injection molding machine to run it, the screw RPM should be bigger then 350. in the world, now most of the crate manufacturers they use an accumulator to increase the melt and injection speed. 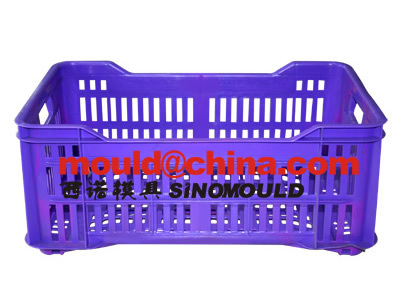 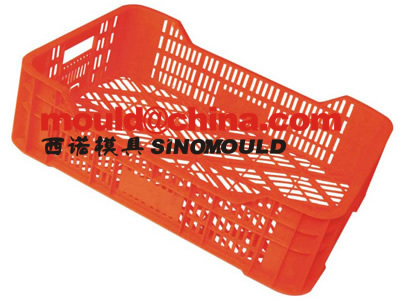 Plastic crate mould design also is very important, it is better to use a mechanical system onto the milk crate mould ejection, in this way, you can make the ejection action when the mould opening. 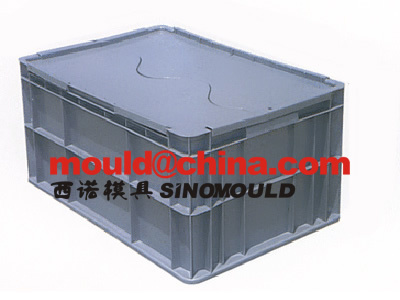 Of course, maybe your machine can work with the 2 hydraulic acting in the same time, then you can do the ejection when the mould opening. 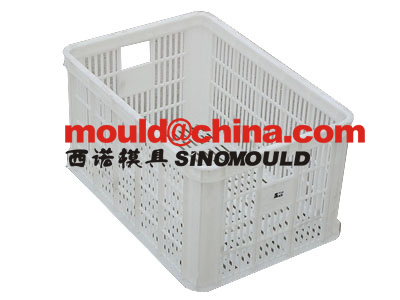 For all kinds of mould, the high speed running is based on the mould is precised machining, the movement parts with accurate guided…otherwise, there is none possibility for a mould high speed performance.